Yes, if you have a PRO account and sufficient balance on it. We’ll be charging you with 2 VIB for this action. You can contact only venues that have claimed their profiles. 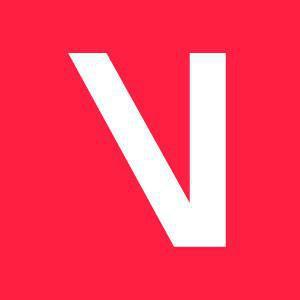 Log in to viberate.com and go to the profile you want to contact. A pop-up window will open where you can write your message. Once you are done, click on "Send". The message will be sent to the venue owner email.